English Hand Sewn Rugby Fives Ball by Wiseman. Discount for boxes of 10. The NEW Wiseman ball is being made with the same machinery and materials as the previous G6 ball. The formula has been very slightly adjusted to produce a more consistent weight and bounce and even better rewards for a good-length shot and well executed drop-shots. 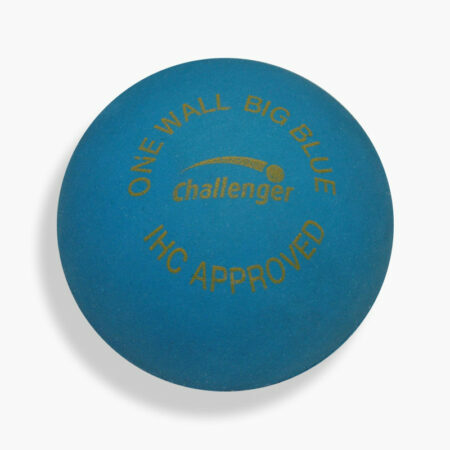 The balls are made to last, maintaining their bounce, as with the G6 ball. 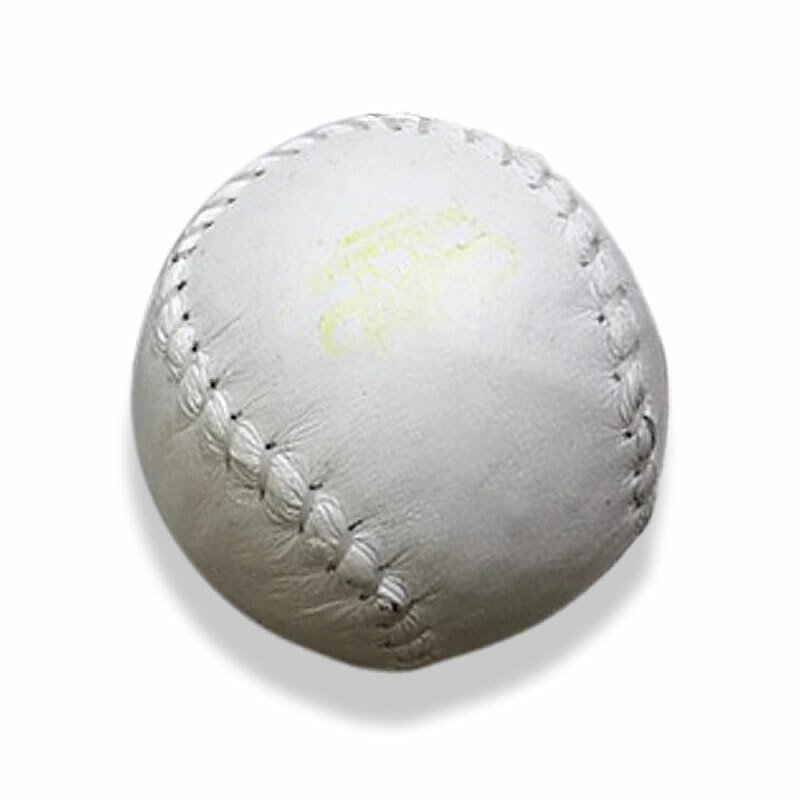 We also offer a reversed-leather covering so the ball will not skid on new or very smooth courts. 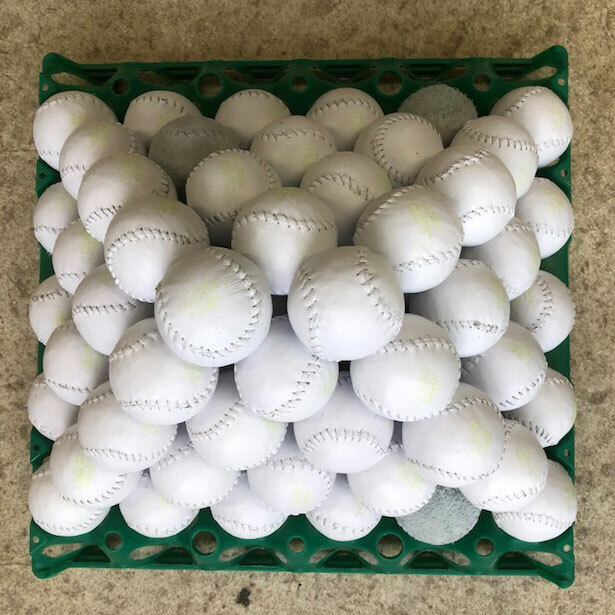 One of these balls will be supplied in each ten purchased unless otherwise requested (ie. order more or none at all). 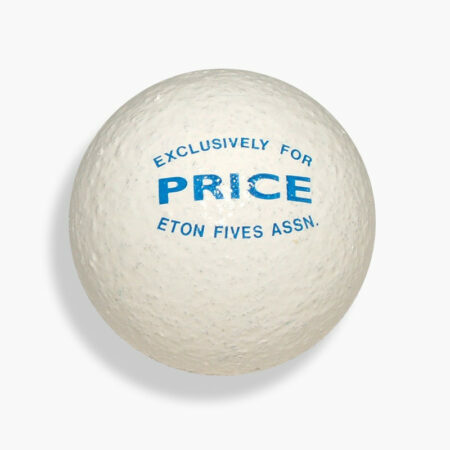 The future of British-made Rugby Fives Balls is now looking secure for generations to come. A range of special edition coverings will be launched in May, and special requests will be considered. 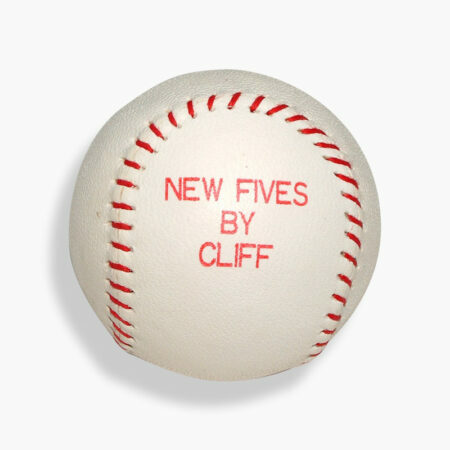 We hope that you enjoy the new Wiseman ball and that your Fives is all the more exciting for playing with it!